Rory is probably best known for his international rugby career. Not only for scoring a record 49 tries for England (85 caps, 1984-1996) but also for winning 6 caps for the British Lions touring Australia (1989) and New Zealand (1993). Rory played first class rugby at Leicester Tigers for an unbelievable 14 years and was awarded the MBE in 1992 for his services to rugby. 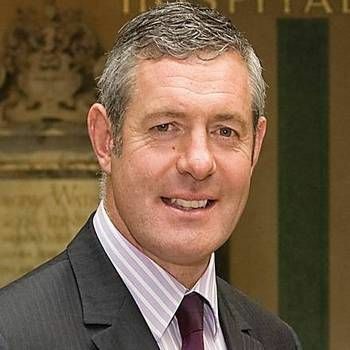 Rory joined the Board of Leicester Tigers as a non-executive Director in Nov 2007. Throughout this record-breaking rugby career Rory amassed 3000hrs flying as a pilot in his 18 years in the Royal Air Force. During his Air Force career he flew the Jet Provost TMk5A, Hawk TMk1A, Tornado GR1, Canberra T17 and the Dominie. He was responsible for introducing Crew Resources Management (CRM) training into the RAF, thereby developing a culture where personnel look at how teamwork and decision making is effected in time limited stressful situations. Rory has a specific interest and expertise in the areas of effective communication and high performance leadership within teams. 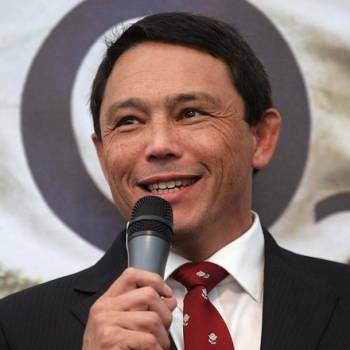 His experience and insight gained through his stellar rugby and RAF career has allowed him to bring a different perspective into the performance of business teams. He is an experienced facilitator, psychometric profiler and performance coach. Rory incorporates his inspirational experiences with practical performance activities creating an environment for delegates to explore and challenge their view of teams and how they can make an impact within the business. He will explore and challenge the delegates about their understanding of teams, high performance and how to measure it. Rory uses his experiences from his time within high performance organisations and teams that are able to bring a different perspective than the normal ‘team building’ workshop. He explores the relationship between values and motivation that is bound together by trust to enable you to create and sustain a high performance team ethos within the organisation. 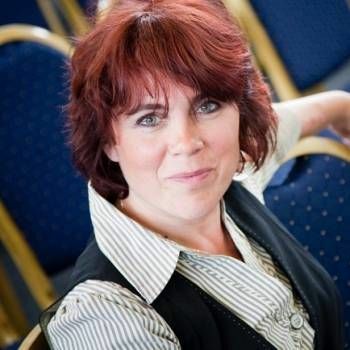 Rory combines the wealth of experience from international sport, the military, extreme human achievement and the tried and tested formula of personal and team development to create processes for individuals, teams and organisations to inspire performance. To book Rory Underwood as a Speaker at your event, please contact a Prime Performers Booking Agent on 020 7251 8222 to discuss your requirements. Rory was fabulous last week at the INTEGRATE event – he is such a personable guy, very organised, relaxed and an excellent performer and pubic speaker – very natural. He was a big hit with our attendees (male and female!) and really got the ‘measure’ of the audience and the feel of the event. He was generous with his time too and did as much networking as anyone might hope for pre- and post- his presentation. A very courteous man to work with, truly professional – I’d have no hesitation in recommending him to other organisationions. 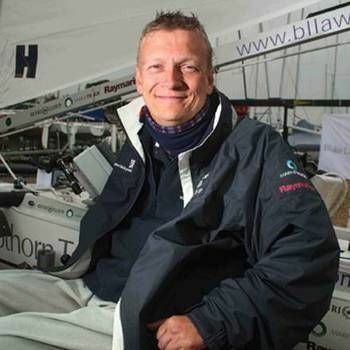 A passionate yachtsman who, paralysed from the chest down after an accident, inspired thousands when in 2007 he sailed unassisted 1,500 miles around the coast of Great Britain in a 15 ft trimaran dinghy.